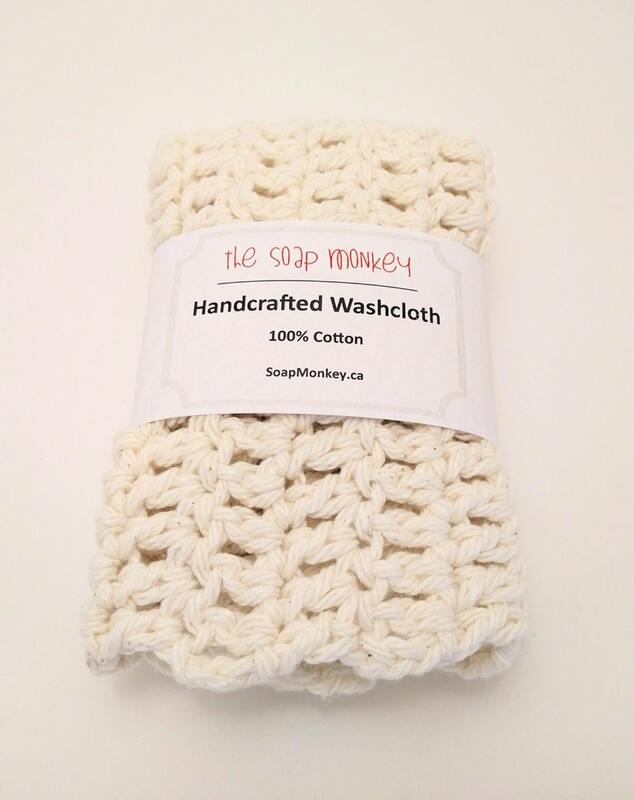 Indulge in two, soft 100% cotton washcloths! 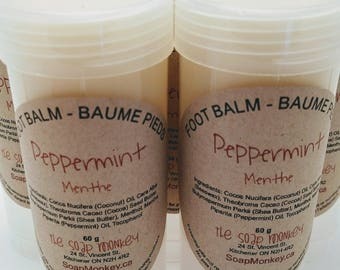 They're the perfect complement to a handcrafted bar of soap... or a specially selected gift basket! For something extra special, buy these with a bundle of three matching facial scrubbies! Machine wash or hand wash. Reshape and lay flat to dry.